Discussion WRIGLEY CONTEST FOR EB RESEARCH OVER, WINNER ANNOUNCED, TAKING BOY WITH EB TO CONCERTS!!! 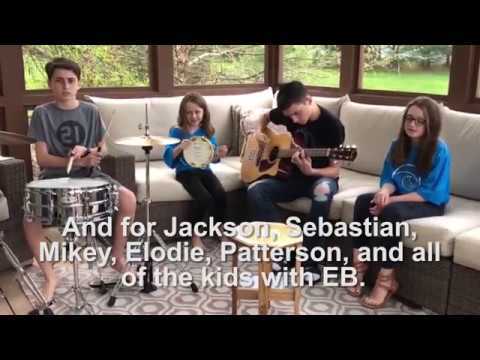 WRIGLEY CONTEST FOR EB RESEARCH OVER, WINNER ANNOUNCED, TAKING BOY WITH EB TO CONCERTS!!! Men’s and women’s #21 t-shirts from the Roberto Clemente Museum in Pittsburgh, PA.
We Believe in Miracles. A Cure for EB is within reach with your help. Donating makes you eligible for great prizes! 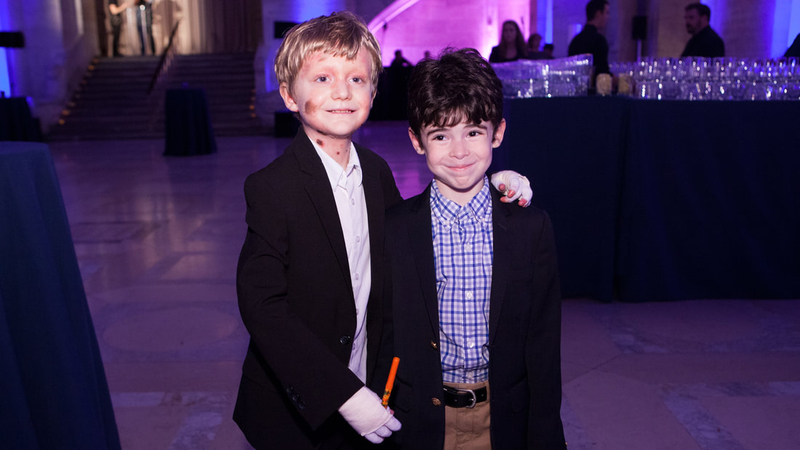 Young friends Noah Keeley and Tyler & Sammy Rippole are once again on a mission to help bring healing and hope for kids with Epidermolysis Bullosa (EB), a group of devastating and life threatening genetic skin disorders that affect children from birth. 100% of the money raised through this raffle will benefit the EB Research Partnership, the largest non-profit dedicated to funding research aimed at treating and curing EB. EBRP is dedicated to finding a cure to this debilitating disease that affects an estimated 30,000 individuals in the U.S. The boys chose to raise money for EB because the intensity of the condition and its impact on kids just like them deeply moves their hearts. Over the last five years, Noah, Tyler, and Sammy have personally met many young kids who are battling with EB every day. They are truly inspired by their courage, strength, and perseverance. Today, there is no cure for EB. Please watch this emotional video: http://www.crowdrise.com/BelieveInMiracles to get a sense of the intensity of EB and the impact it has on families that are affected by it. A cure for EB is within reach, and clinical studies are being conducted at several prestigious research programs including Stanford, Columbia, and Tufts. The only things standing in the way of curing EB for this generation of young children are money and time. You can make a difference! Your donations will enter you into a raffle to win exceptional prizes, especially for fans of music and baseball, two of the boys’ passions. All you have to do is donate! The contest ends opens today at 2PM EST and closes on July 31st. We Believe in Miracles. With your help, we can cure EB once and for all. Thank you for joining us!!!! 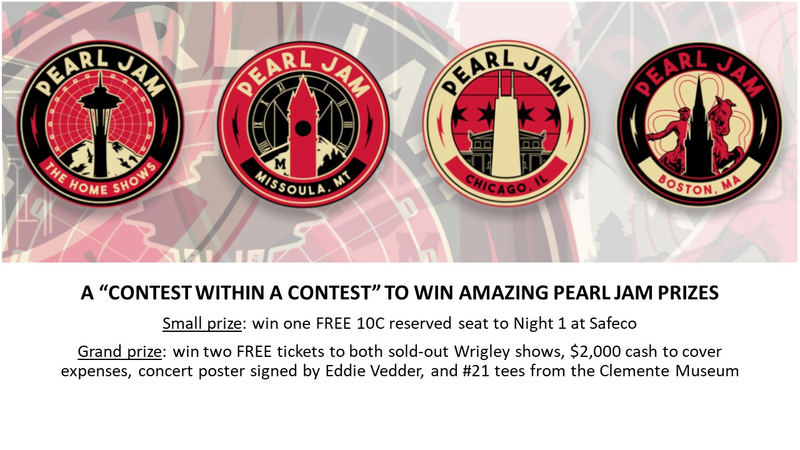 100% of the proceeds will benefit EB Research Partnership, however neither EB Research Partnership or Pearl Jam are conducting the campaign. This is a "kid-run" campaign. amazing. wish i could! best wishes on everything. keep on chargin! thanks for the warm wishes!!! "EB is genetic disorder that affects 1 out of 50,000 births each year. While this may not seem like many, it is something that can be very painful for those with EB & could lead lead to early death. Through Tyler, Sammy, and Noah’s efforts, they were able to raise money that went towards the search for a cure. They were able to do this by following the lead of their favorite band, Pearl Jam. Just wanted to take a minute to encourage you to make a donation to this cause. Who knows, you may end up at Wrigley like I did in 2016. Keep the wave rolling!" Here is an announcement of the campaign from EB Research Partnership. Please consider donating for a chance to win! Thanks for supporting the campaign launch, Demetrios! Truly appreciated!!!! We are going to randomly select one entry into the raffle and match their donation, doubling your chance to win. All you have to do is reply below with a 4-digit number by 11:59 pm on 5/26 and enter into the raffle by donating (min. $25) at www.crowdrise.com/BelieveInMiracles. the raffle will remain open until 7/31, but the opportunity to double your chances ends tomorrow! Cool contest - I’ll throw in 6819.
thanks and good luck with the fundraising- really cool thing the kids are doing. Hi Scott, we ran the matching promo on facebook as well, and since you are the only fan who entered from the forum we decided to award one winner on each page. Congratulations!!! I am going to process the contribution momentarily and will email you the confirmation. Good luck!!! Thanks for your support. 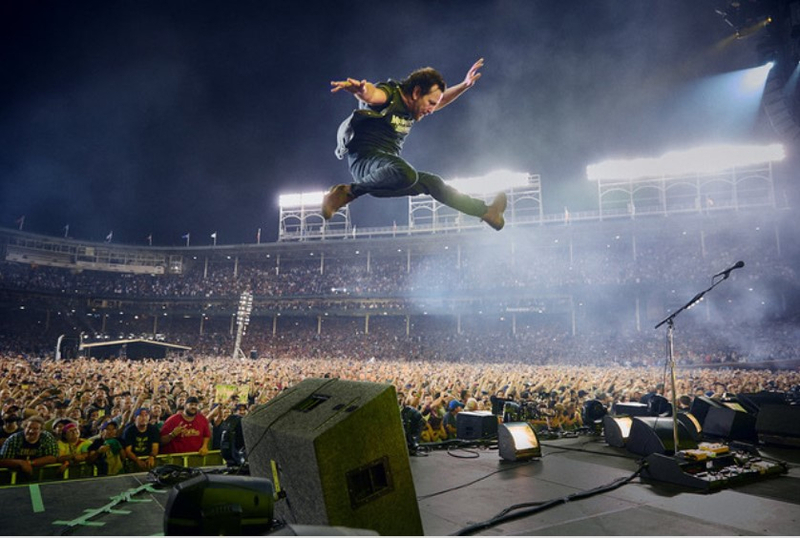 Tune in to SiriusXM Pearl Jam Radio from 5-5:30 pm today to learn about the We Believe in Miracles contest. EBRP advocates Noah Keeley, Sammy Rippole, and Tyler Rippole will be speaking about their connection to EB, promoting their campaign, and explaining how to enter to win exciting prizes! 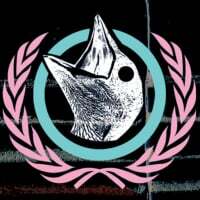 Here's an MP3 from their interview on SiriusXM minutes ago. Thanks very much, Demetrios. Your support is absolutely amazing and super appreciated. 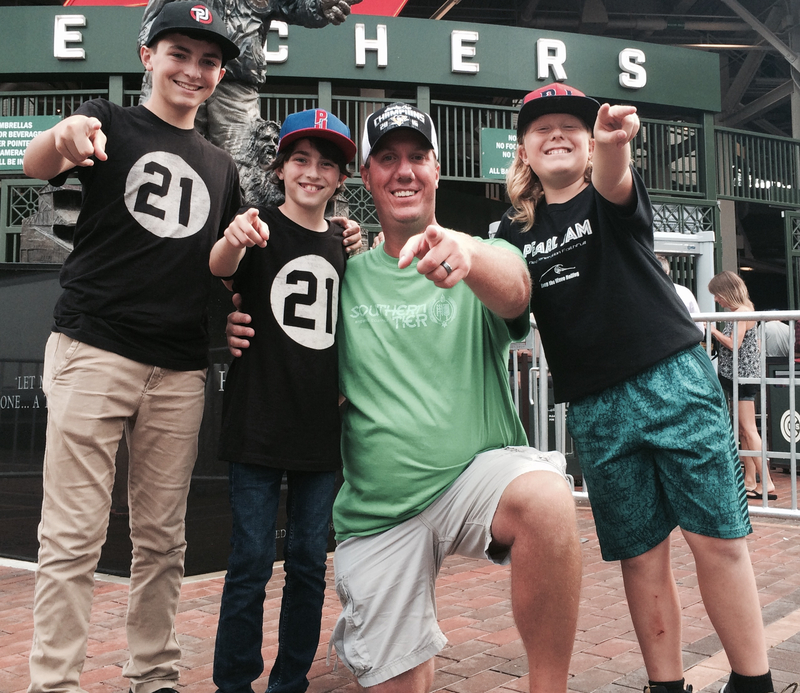 Three young Pearl Jam fans put together an amazing Pearl Jam Wrigley prize package to help their friends. $25 donation to enter – 100% of the proceeds benefit EB Research Partnership. As an additional bonus, if 100 or more fans read this message and enter by tomorrow (Thursday) night at 11:59PM, we are going to give away one 10C reserved ticket to night 1 at Safeco field to a random winner. Bump for a great cause! Jackson and Mikey told us that Eddie is leaping with excitement about all the money being raised to cure EB. 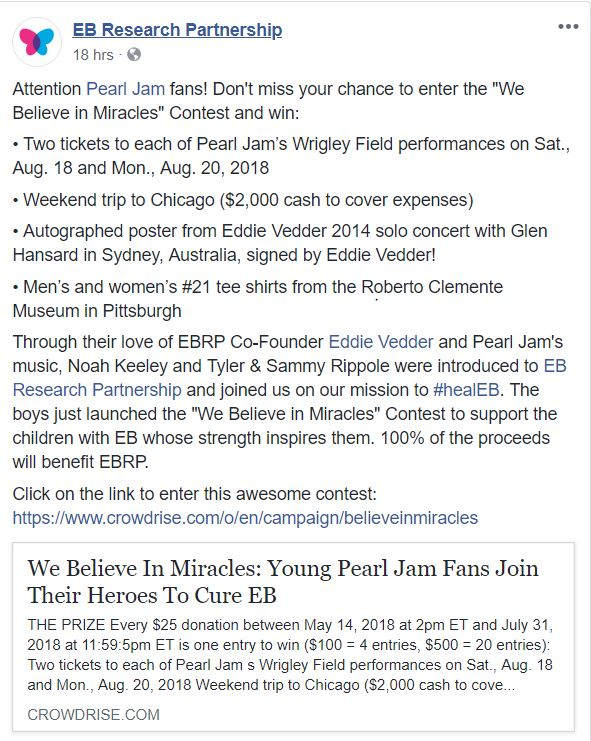 Please consider a small donation to EB Research Partnership and enter for a chance to win an amazing weekend with Pearl Jam at Wrigley Field!! www.crowdrise.com/BelieveInMiracles #AreYouWithUs?